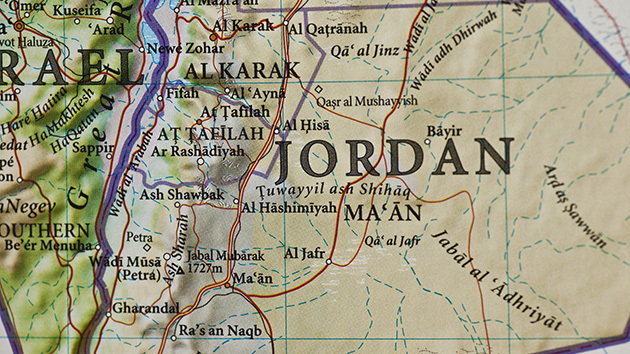 Three U.S. soldiers were shot dead at the Prince Faisal air base in the south of Jordan. The details of this incident are not yet known. The US Embassy in Amman said only that together with the Jordanian authorities they were investigating the causes and particulars of this case. Someone from terrorists likely, which US instructors training in Jordan for the war in Syria, has targeted their «teachers». Certainly, such kind of facts will be taken extremely negatively by the American public, that’s why, the US authorities are trying to give just a minimum of the information.